Content Marketing Rises, But Will It Hurt Paid Ads? 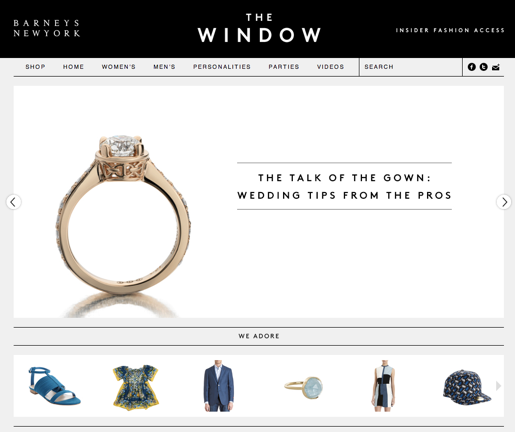 Barneys is one of many brands that uses content marketing. My high school-age son gets lots of information from lots and lots of colleges. One that caught his attention was a place I’d barely heard of — Flagler College. How did they do it? With videos. This is more than a mom being surprised at what her kid learned on the Internet. It’s an example of how old-fashioned marketing is becoming as outdated as indoor smoking and three-martini lunches. The video itself is a kind of “branded content.” The overall trend is known as “content marketing” — the strategy of companies and institutions using tools such as blogs, videos, social media, etc. to reach customers and prospects directly. And it’s changed marketing forever. Before the days of “Internet everywhere,” businesses, institutions and non-profits had to rely on ads, phone calls, and so on and hope something struck a chord. Then came social media, which was a whole new frontier, and the recession, which brought cutbacks and the universal demand to do more with less. 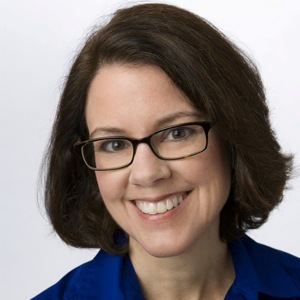 “Instead of creating awareness about your company or your brand solely the old-school way through annoying people with advertising, or bugging them with direct mail, or interrupting them with whatever, you now have an unprecedented and enormous opportunity,” said Ann Handley, co-author of the book “Content Rules.” She’s also chief content officer for MarketingProfs, which hosts conferences and webinars for marketers. Handley said content creation and writing are their bestselling courses and the most popular topics on its web page. The sector is growing quickly. MarketingProfs and the Content Marketing Institute (CMI) surveyed companies in two categories — those that serve consumers and those serving other businesses. The results show that 86 percent of companies serving consumers and 92 percent of “business to business” companies now use content marketing. The survey names more than two dozen types of content, including case studies, webinars, research reports, mobile apps, infographics, podcasts and events, as well as newsletters and books (both online and print). Marketers answering the survey allot between 28 percent and 33 percent of their budgets to content marketing, and more than half will spend more next year. One reason for the growing popularity is the ability to get almost instant feedback through every stage of the process. In the old days, the only way marketers might know something worked was if someone responded directly — say by calling, mailing back a form, or maybe if sales went up. Since content marketing is often online, marketers can get real-time responses and data. For example, someone who clicks a link for a free offer may wind up on a microsite or “landing page” created just for that campaign or purpose. (My son was impressed that a Flagler link took him to a page with his name on it.) Being able to see who clicks or responds can tell companies whether to stay the course or go back to the drawing board. It can also help determine whether someone’s a “tire kicker,” or a serious prospect. Even though the terms are sometimes used synonymously, branded content is not the same as sponsored content and native advertising, which involve paying to put something on a site that resembles the site’s own content. Sponsored content is particularly controversial on news sites; critics say it could be mistaken for objective reporting, especially if poorly labeled. Others say it’s a valuable revenue source in a tough economy. While sponsored content may be considered a type of content marketing, a relatively small amount of branded content becomes sponsored. Content marketing is usually clearly labeled, and is independent of the news or entertainment media — that is, unless it’s newsworthy enough to gain objective coverage on its own merits. Some brands — even those with big budgets — choose content marketing over sponsored posts. For example, when Microsoft decided to attract a younger audience to Internet Explorer 9, it hired vendors to build a Tumblr page with videos, infographics, etc. They did what they describe as “nominal” sponsored content, but decided to rely on viral shares. He said one of his favorite parts of the job was seeing positive reactions on social media — hard evidence that the effort was changing minds. Alex Jutkowitz, managing partner of digital strategy agency Group SJR, feels “knowledge marketing” is a much better term than content marketing. 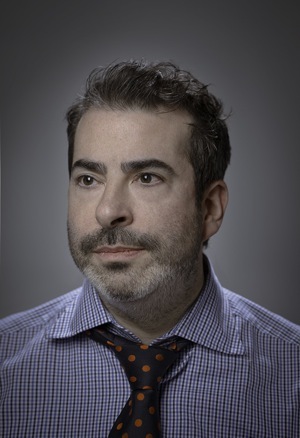 His firm creates and edits sites for clients including Barneys, the Motion Picture Association of American (MPAA), Target, Credit Suisse, and two sites for GE. But if content comes directly from brands, instead of objective reporting, can it be trusted? Jutkowitz believes most people are much smarter than they’re given credit for, adding that any company that can’t walk the talk is at the mercy of social media. There’s at least one Facebook page, The Condescending Corporate Brand Page, where critics skewer efforts they see as sub-par. Finally, will branded content eventually replace traditional advertising? It’s probably too soon to say, but Jutkowitz doubts it. His opinion is that ads will always have value, but compared to content marketing, TV ads are “a quick-hit appeal to emotion,” and “empty calories” without much substance. But it shouldn’t go the opposite direction and become a boring seminar either.